A disproportionate amount of fire victims are elderly or disabled. The onus is on all of us to consider a range of situations and abilities when planning for fire safety and to protect those who are more vulnerable. In some situations, particularly if you own or manage a property or business, that extends to meeting requirements under the law. Some common situations to plan for include accommodating occupants with hearing, vision, cognitive and mobility differences. Go beyond the obvious. 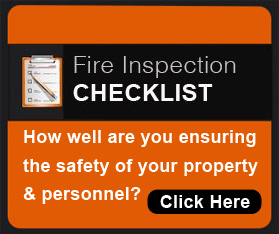 Properly planning fire safety for all means asking more questions ahead of time. Are your fire extinguishers within easy reach of someone with below average height, or someone in a wheelchair? If an occupant had a broken leg or other temporary mobility impairment, how would that impact their ability to exit safely? Are there less visible scenarios that need to be accounted for, such as heart conditions, autism, PTSD, arthritis, asthma or Alzheimer's? 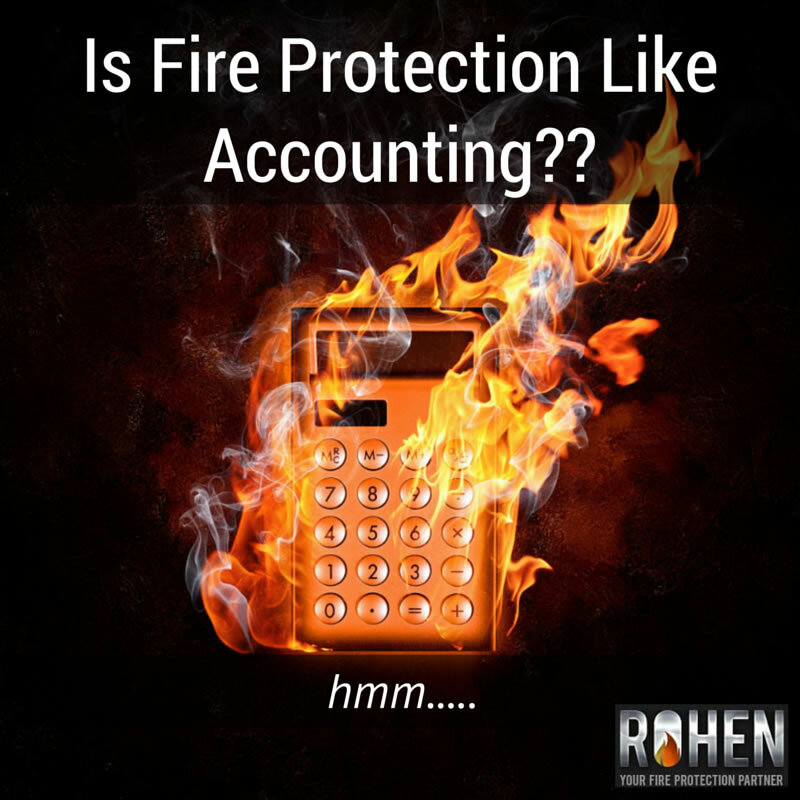 Compliance & Asset Protection: Is Fire Protection Like Accounting? Fire Code compliance is less like picking up an insurance policy (mostly a “done” item after you secure a policy) and more like accounting. Accountants must balance books on an ongoing basis, keep up with changing Codes, and do work that requires subject-matter expertise to be done properly on a consistent basis. Much like fire protection professionals. Ongoing Fire Code compliance is also like accounting in that it’s extremely detail-oriented, requires record keeping, its repetitive — some might say monotonous— and vulnerable to audits. It has the potential for major negative financial repercussions when a detail is missed. 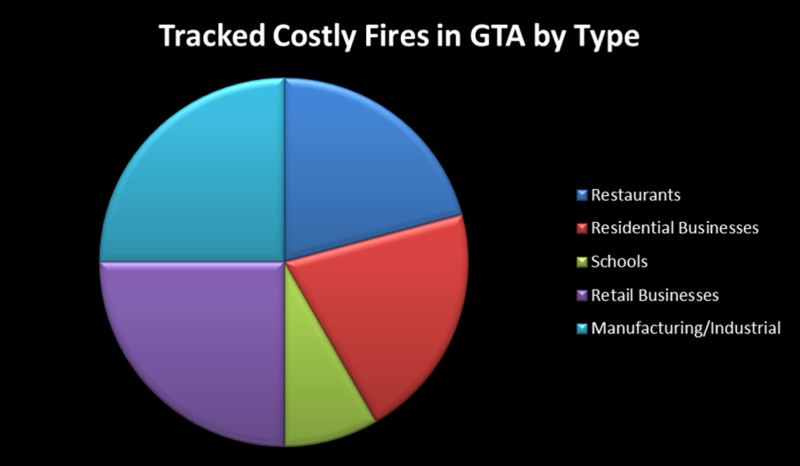 Greater Toronto: What Are the Business Costs of Fires & Fines? 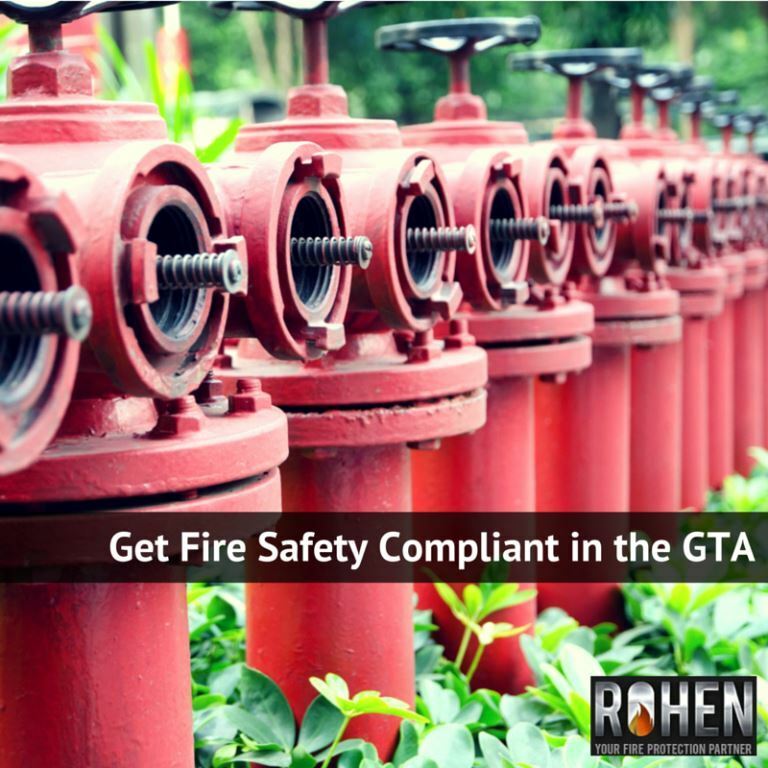 Businesses in the Greater Toronto Area should be aware of shifting currents in Ontario Fire Code enforcement that increase their likelihood of exposure to fire-related costs. 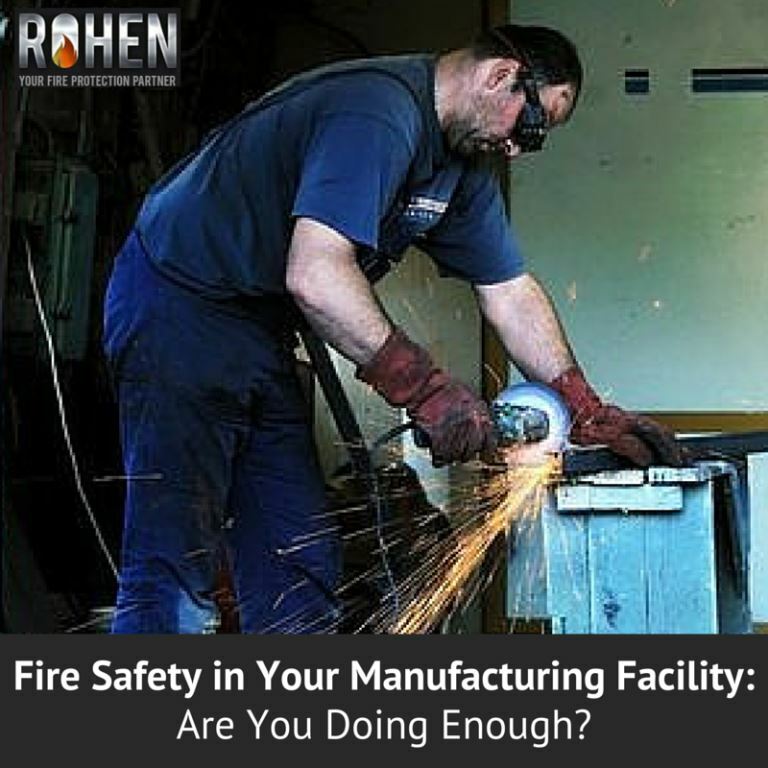 More often, these include not only risk of fire damage, business interruption and replacement costs, but also risk of fines for non-compliance. 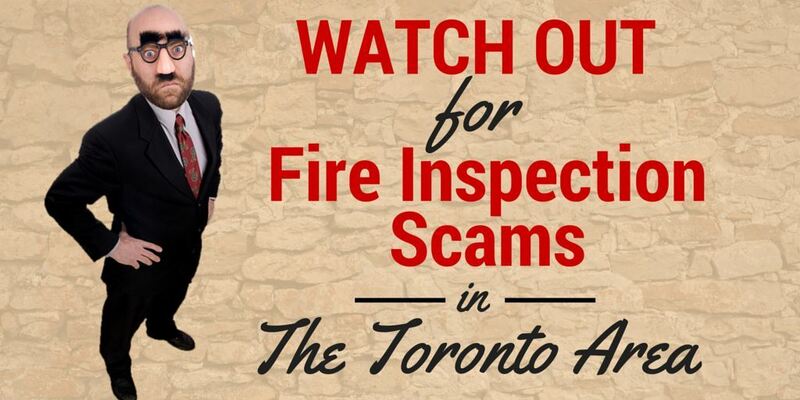 The fines themselves are in business-impeding amounts that far outshadow what it would have cost to comply with Fire Code in the first place. In our last post, inspired by a survey of business owners in the UK, we looked at the four main reasons small businesses and property owners take fire safety risks: confusion, lack of resources, apathy, and denial. Now it’s time to talk about solutions.